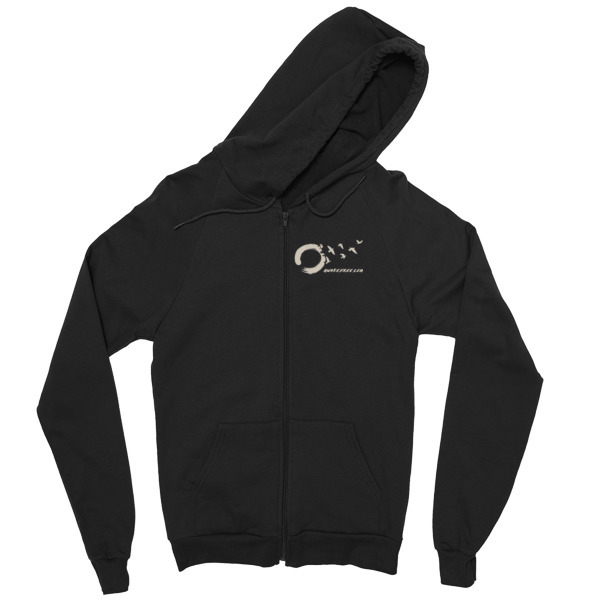 AwakeFree Fleece Cotton Pull Over Hoodie for Men & Women » Awake Free! 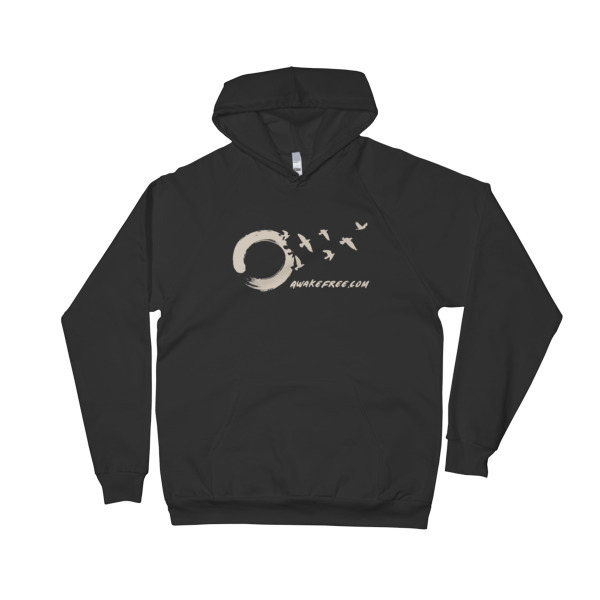 The AwakeFree Zen Birds Logo printed on a warm pull-over California fleece hoodie – made of 100% extra soft, ring-spun, combed cotton. 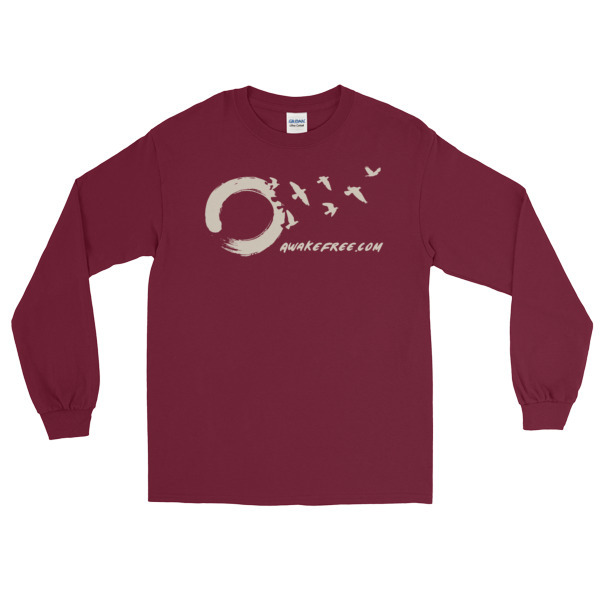 It’s pre-washed to minimize shrinkage, breathable yet extra thick for warmth. 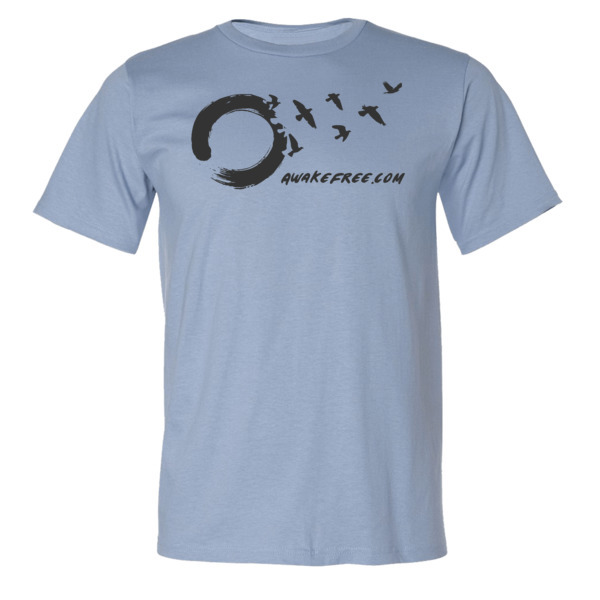 Features raglan style sleeves, matching polyester drawcord, and kangaroo pockets. You may also like the fleece zip-up hoodie and warm beanie styled for winter. 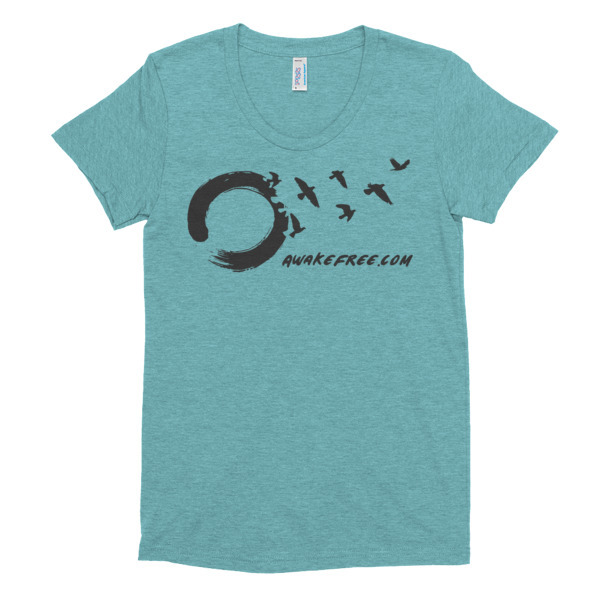 These limited edition items support the work here to inspire awakened living.